Before joining Spacehive as Head of Product, James spent almost five years overseeing the evolution of a digital marketing platform called Linkdex, working with clients, designers and developers to turn a varied set of tools into a unified product suite. By the time the product was acquired in 2016 it had become the leading platform for online marketers in the UK, US and Europe. 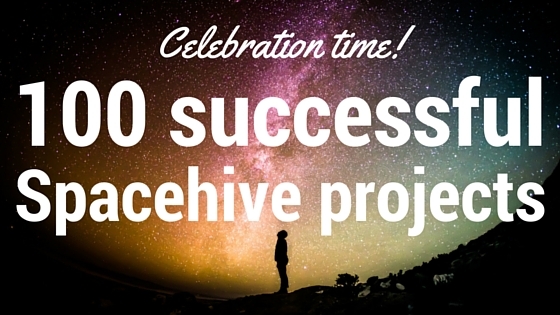 Celebration time: 100 successful Spacehive projects! Spacehive has got a fresh new look!